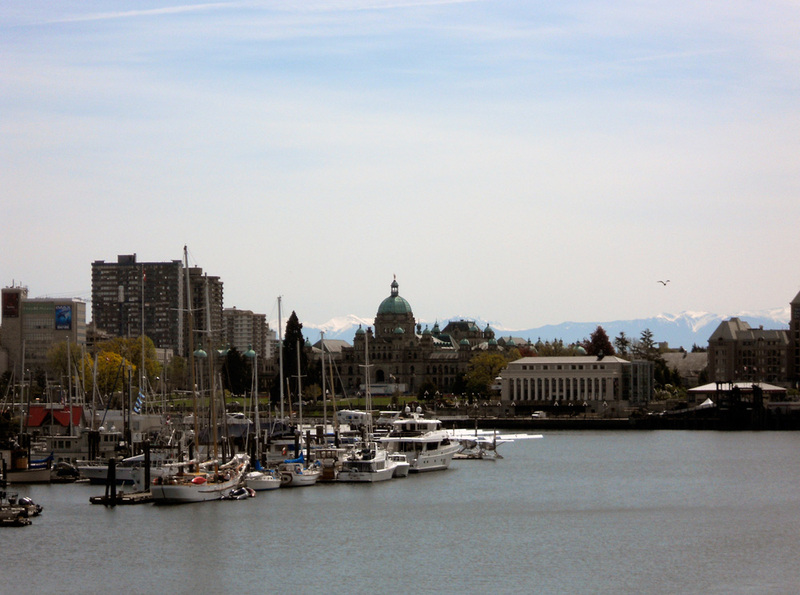 Took a short walk across the bridge to Vic West yesterday with friends. The sun was shining and very warm. The blossoms are dropping creating a carpet of pink on the sidewalks and streets, and leaving behind the fresh bright greens of spring. 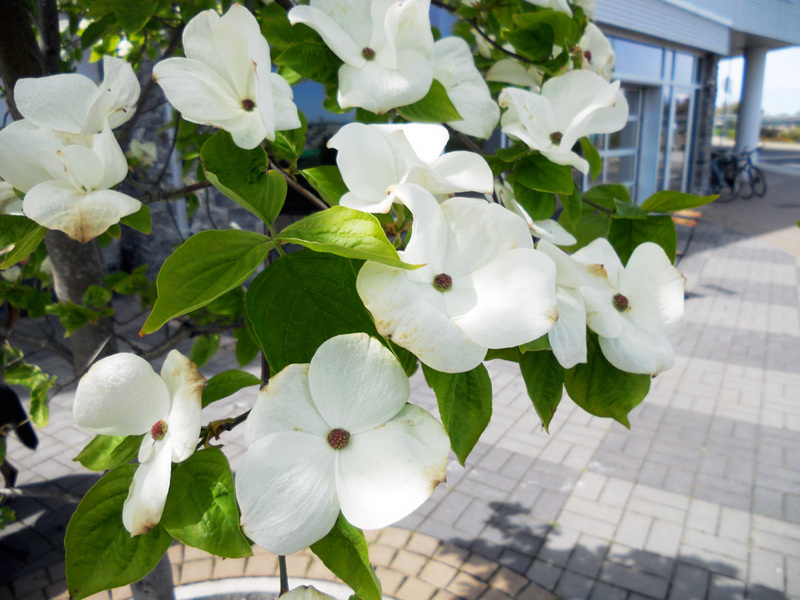 Beautiful dogwood blossoms just outside Fol Epi Bakery in Vic West.